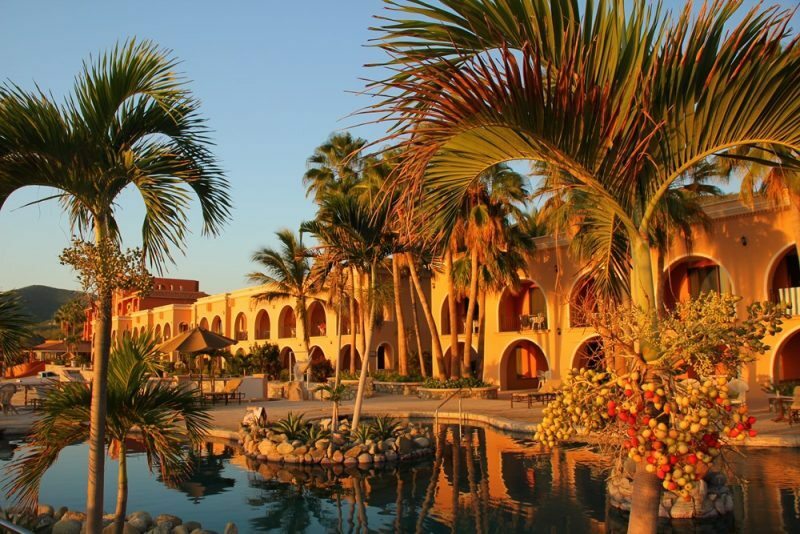 East Cape Resorts on the East Cape of the Baja Peninsula, in Baja California Sur, where the vast Pacific Ocean merges with the Sea of Cortez, is one of the world’s most famous sportfishing meccas. 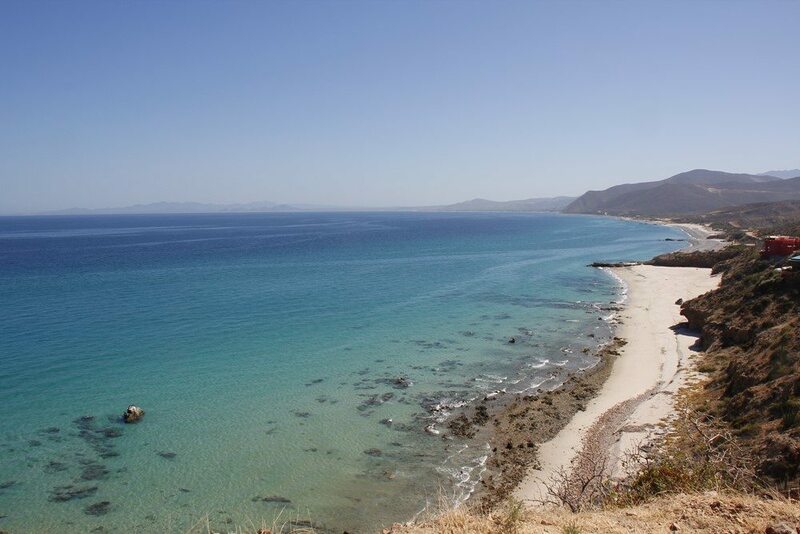 Baja Mexico Vacations are where tranquil warm ocean currents meet the North American continental landmass, sport fishing enthusiasts who visit this region target multiple species, many with year-round availability. 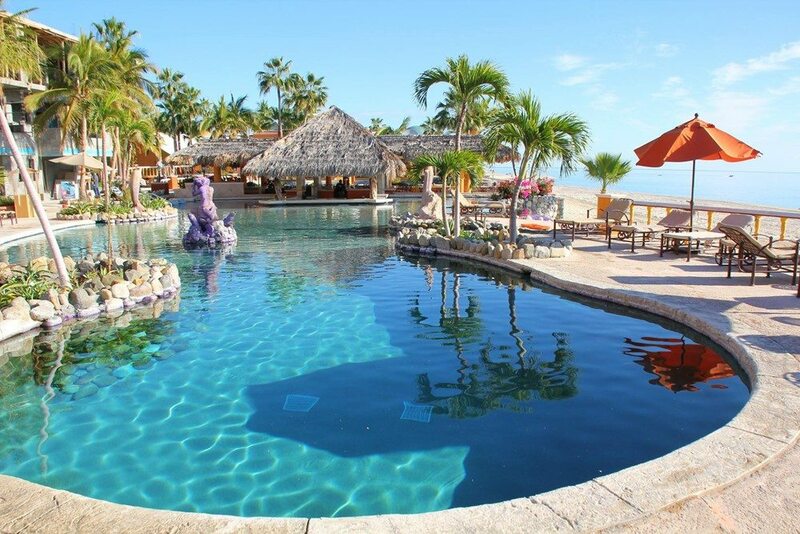 For an all-around Mexican Baja fishing vacation, it’s hard to beat the four spectacular resort properties of East Cape Resorts, located about ninety miles north of Cabo San Lucas, Mexico, in the secluded Bay of the Palms, on Baja’s East Cape, Hotel Palmas de Cortez, Hotel Playa del Sol, Hotel Punta Colorada, and Villas de Cortez Resort Condominiums represent four jewels of Baja California’s sport fishing operations, all first-class fishing resorts that cater to avid anglers and families alike, featuring impeccable service, fine dining, stunning tropical resort grounds featuring gorgeous, palm tree-lined Infinity swimming pools, and plenty of other resort destination amenities, all designed to provide the comfort you expect from your fishing vacation. 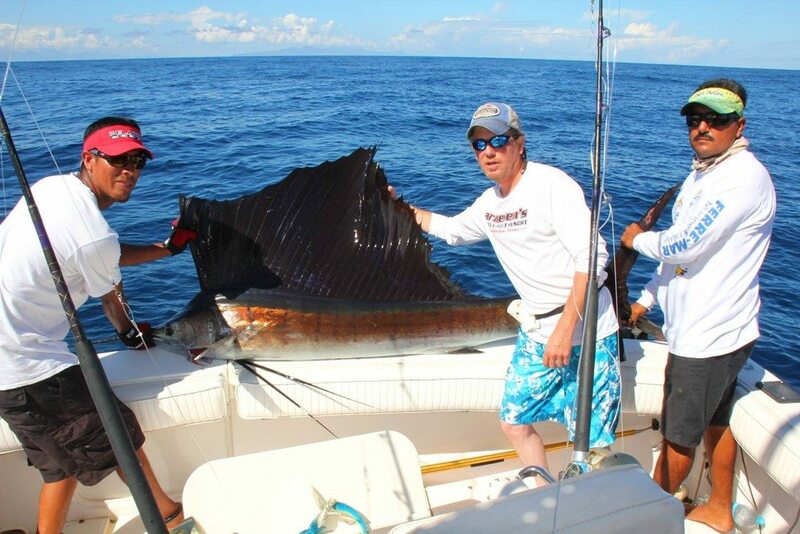 Famous for huge blue marlin as well as thrilling, hard-fighting black marlin, these Mexican fishing destinations offer the biggest fish and best variety of species of any Mexican resort area. 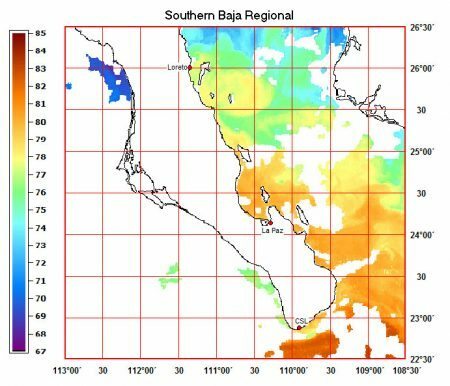 Besides blue marlin and black marlin, the Sea of Cortez near Baja’s East Cape is a spring spawning ground for striped marlin. These magnificent gamefish thrive all year in these waters. Although smaller in size when reaching adult size than the blues and blacks (striped marlin grow to 200 pounds here, while blue and black marlin approach 1000 pounds), the stripers are renowned as the hardest-fighting marlin species, pound-for-pound. 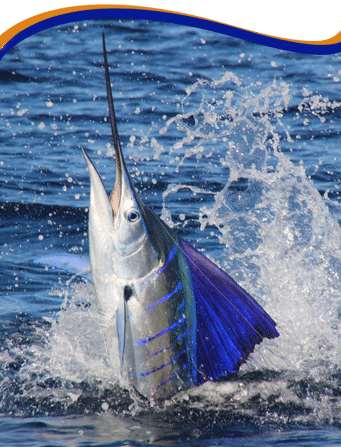 Other billfish found near Baja’s East Cape include swordfish, as well as numerous Pacific sailfish. 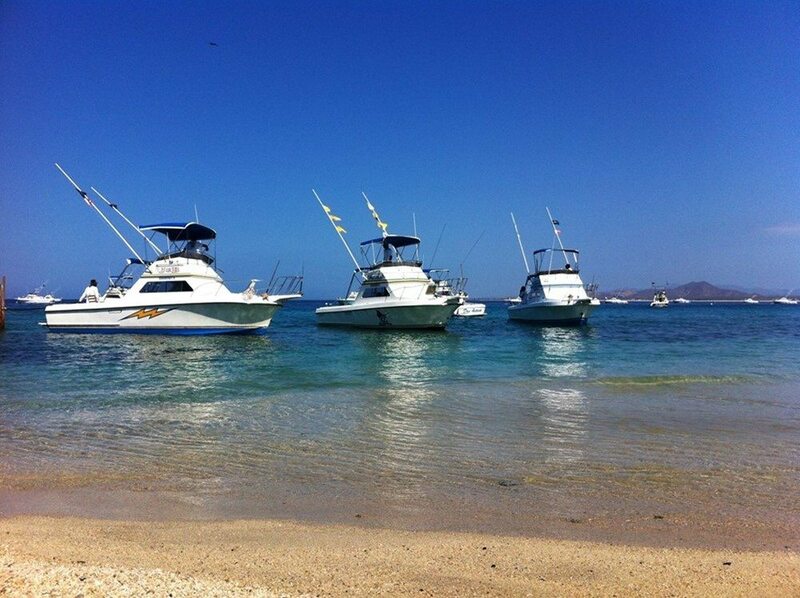 The Baja Peninsula juts into the Sea of Cortez and the Pacific Ocean, providing anglers quick access to the cobalt blue ocean depths, which are home to numerous pelagic gamefish species. 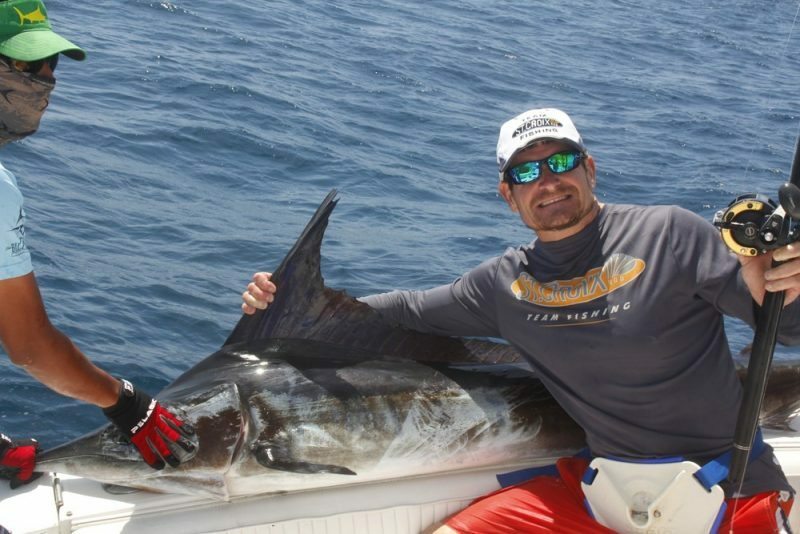 Much more than a billfishing destination only, the Sea of Cortez also offers anglers huge schools of yellowfin tuna, including fish that exceed 200 pounds. The tuna roam the open ocean along with thousands of porpoises, sharing mutual food sources and working in tandem to hunt for prey. Acrobatic dorado (also known mahi-mahi in Hawaii and dolphin fish in the United States) also are available in significant numbers. The stretches of sandy beaches ringing the “Bahia de las Palmas” (Bay of the Palms) is known as the “Roosterfish Capital of the World”. 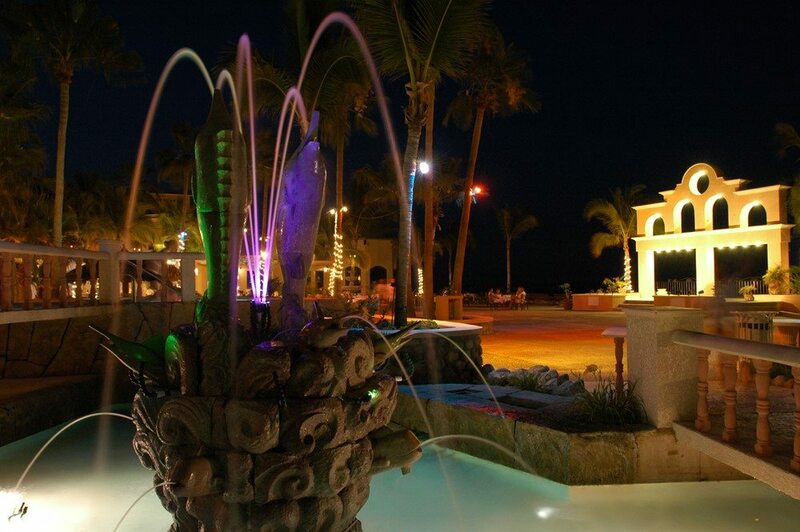 Inshore grouper species like roosterfish commonly exceed 50 pounds in the Sea of Cortez. Plus, you’ll find literally dozens of other thrilling fish to catch in this Mexican fishing paradise (over 80 gamefish species prowl these waters), species like lightning-fast wahoo, amberjack, jack crevalle, Sierra mackerel, yellowtail, grouper, cabrilla, and a variety of snapper species. 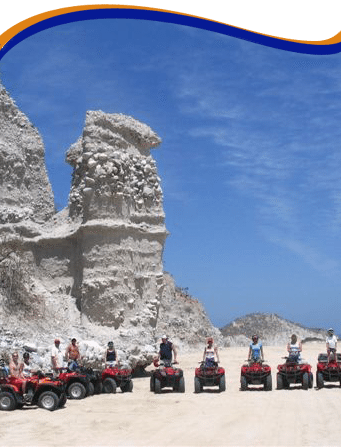 Other activities to enjoy while on vacation on Baja’s East Cape include: whale-watching, horseback riding in the Sierra de la Laguna mountain range, ATV riding on endless miles of pristine Sea of Cortez beaches, eco-tours of authentic Mexican Indian rock paintings, exploring mountain waterfalls and spring-fed freshwater pools, Zip-lining Canyon Tours, dune buggy rentals, scuba diving at the Living Reef at Cabo Pulmo, as well as snorkeling, sea kayak and jet ski rentals, plus so much more. 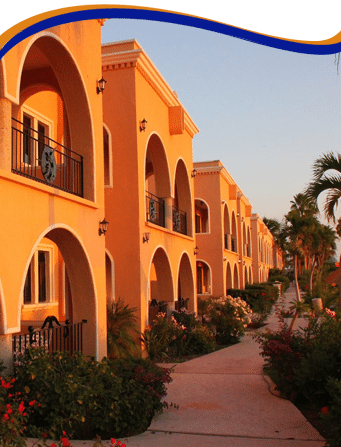 On Baja’s East Cape, at East Cape Resorts’ four magnificent Mexican resort properties, you’ll experience the best that Baja California has to offer. 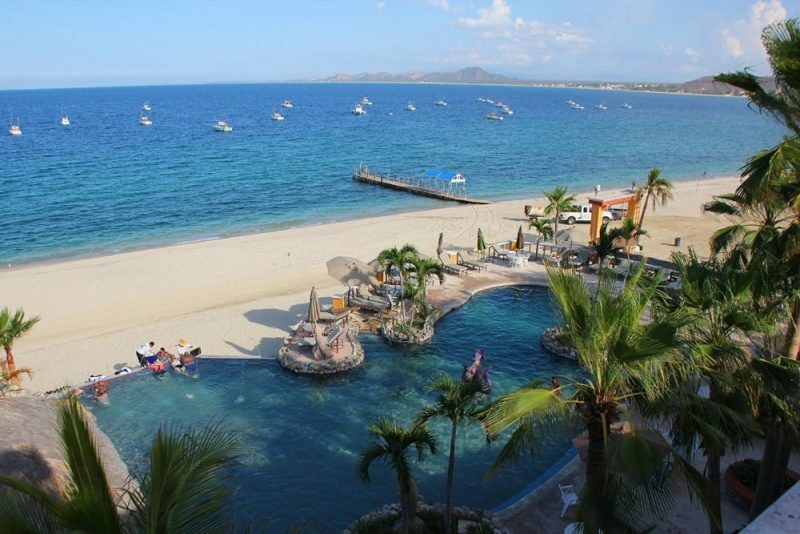 Relax in lush tropical settings at hotels located on the edge of the Tropic of Cancer, sip a margarita or cold Mexican beer, enjoy authentic Mexico, admire the beautiful Sea of Cortez from your seaside hotel suite, and access the best Mexican sport fishing experience available. 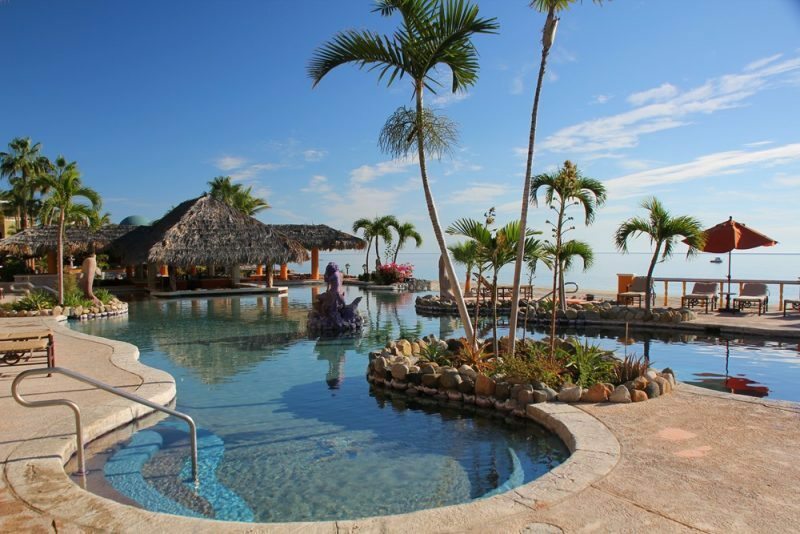 Hook yourself a vacation experience of a lifetime at East Cape Resorts!